Merry Christmas! 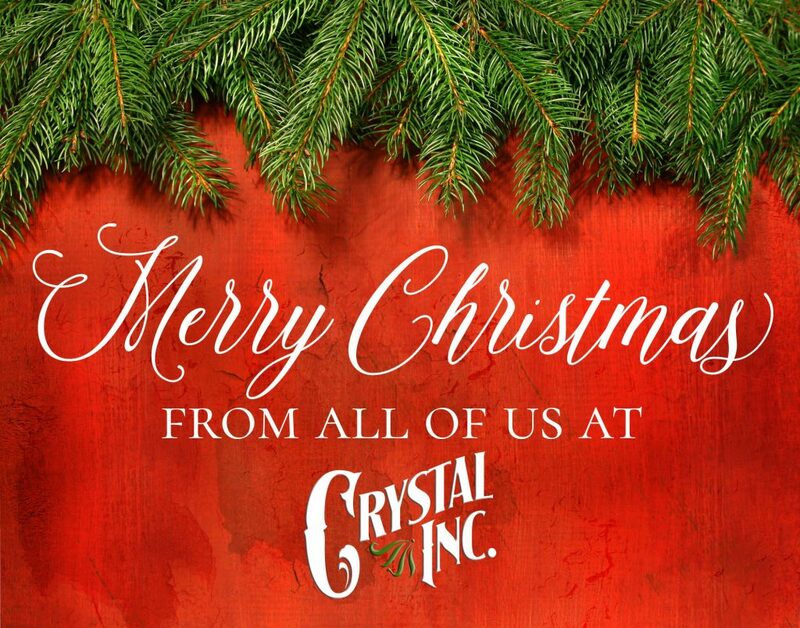 | Crystal Inc.
Posted on December 23, 2016 by Crystal Inc. This entry was posted in Announcements by Crystal Inc.. Bookmark the permalink.